A mercenary known as Patrice has stolen a hard drive containing details of undercover agents. 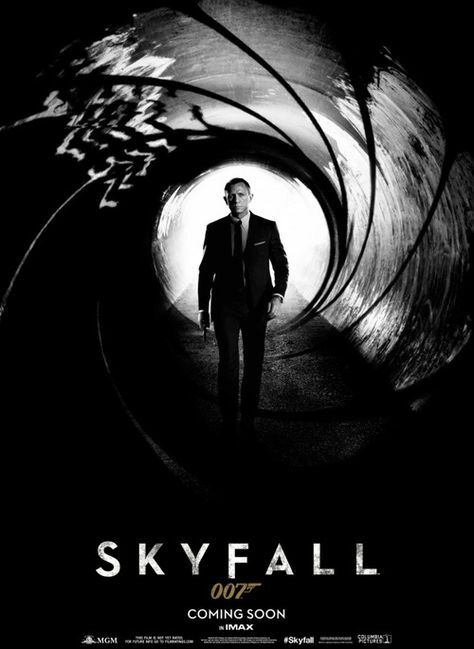 MI6 Agent James Bond chases Patrice in Istanbul and they fight on a train, but Bond is accidentally shot by his partner Agent Eve (ordered to shoot by M), and falls into the river below. Read more on Wikipedia.